Niall graduated with a degree in law from The University of Portsmouth in 2012. Niall undertook his training contract at an East London Law firm, alongside studying for the LPC on a part-time basis at the University of Law in London Bloomsbury, qualifying with a Commendation. 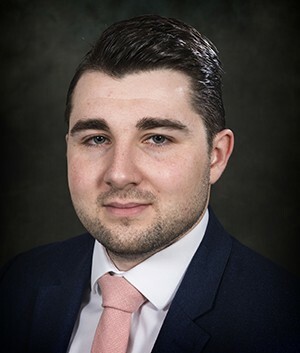 Niall qualified as a solicitor in 2016 and joined Gordons in early 2018 as part of the Commercial and Civil Litigation team in Gordons London Office. Niall is an experienced litigator with a broad practice of Civil and Property matters.